No P in ool. No P in ool episode. 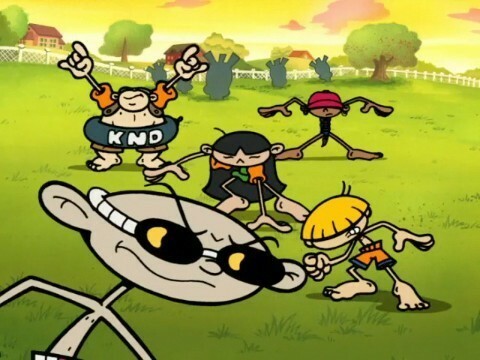 Wallpaper and background images in the Codename: Kids Next Door club tagged: codename kids next door knd no p in ool. greatest cartoon to ever live! no. 5 body is sooo thin!!! !